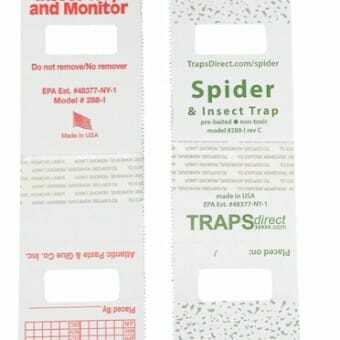 Traps Insects & Spiders: If it crawls in, it gets caught. 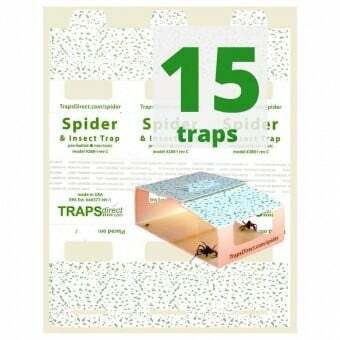 When 15 spider traps isn’t enough: get 3 times the number of traps! 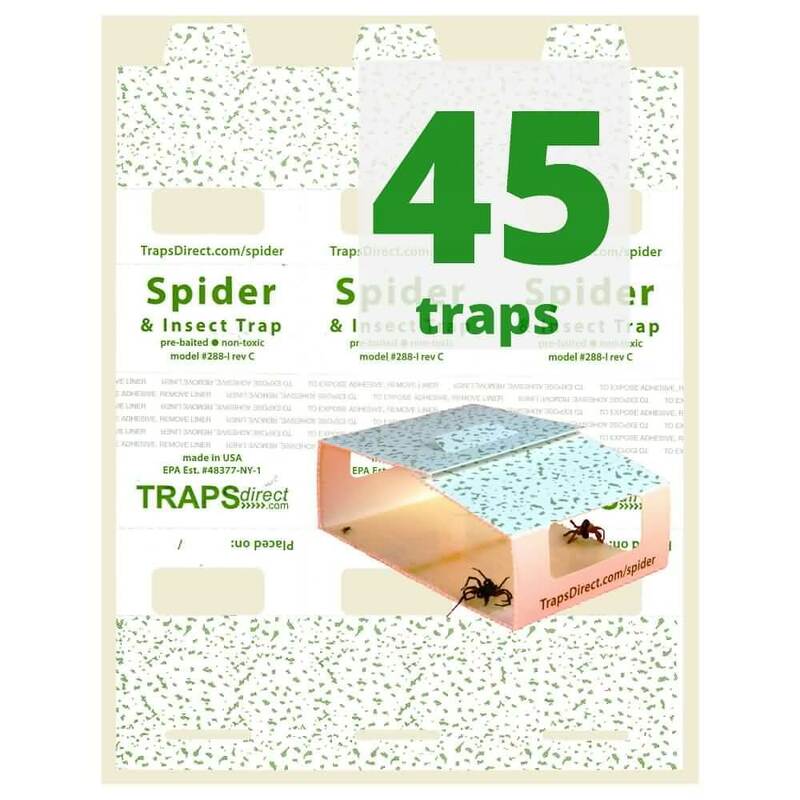 45 spider and insect traps spider fighter bundle is typically enough for most dwellings. Revision C for Consumer: Relocated logos, and updated colors make this trap easy on the eyes.. Effective 90 Days: once release paper is removed. Long Shelf Life: Store in a cool dry area for 20 months. 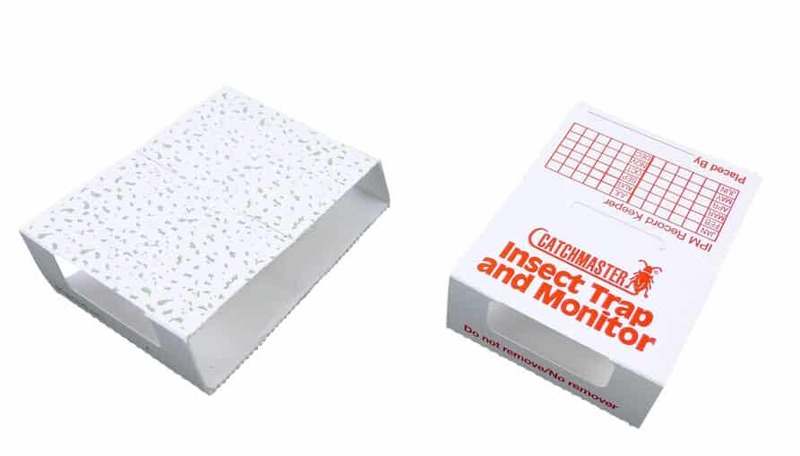 Professional quality design by Traps Direct and premium construction by Catchmaster, ONLY made in the USA. 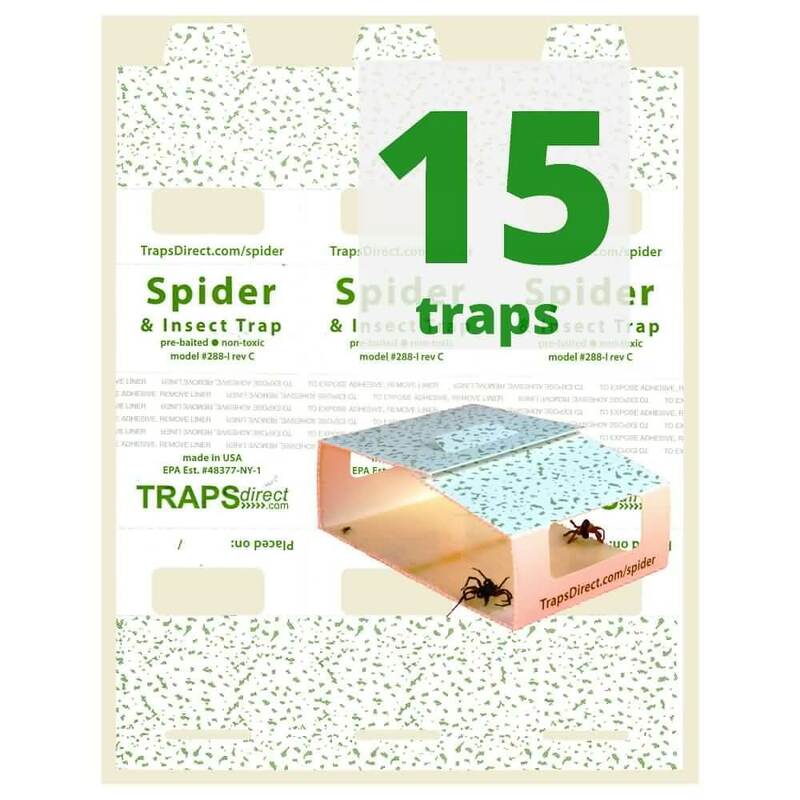 15 Sheets of Spider-Trap-3 for a total of 45 spider traps. 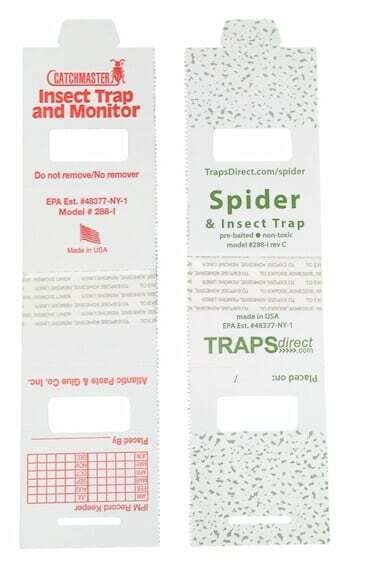 3 Traps per sheet, Overall dimension 9.88" x 7.5", Single Trap 2.5" x 9.8", Trap Surface 3.00" x 2.5"
I used to get my 288i traps from another retailer, but they were the garish red logo traps.. 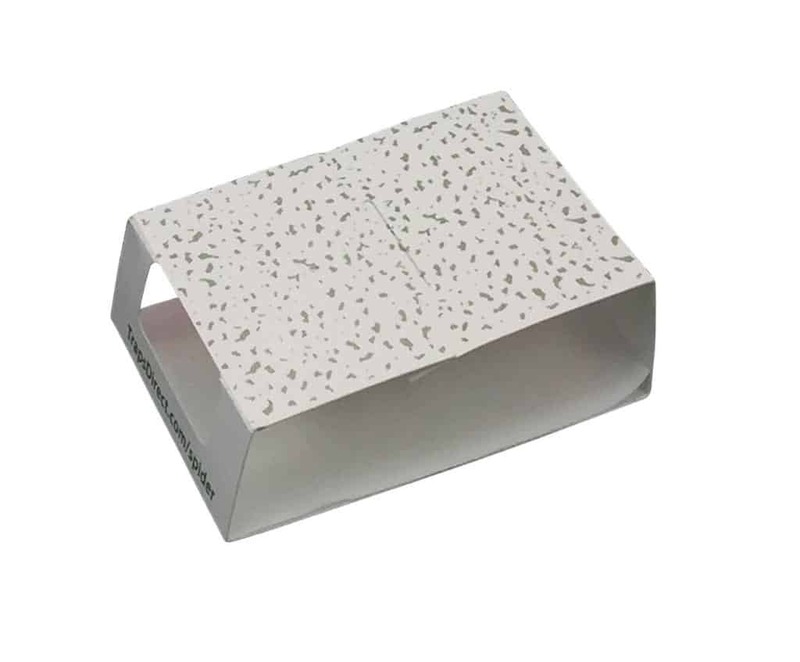 It always ‘bugged’ me to have them around, so I would hide the spider catchers under furniture. Made me wondered why no one though of it before!